Ayatollah Khomeini's decree (listen here) on the remnants (?) 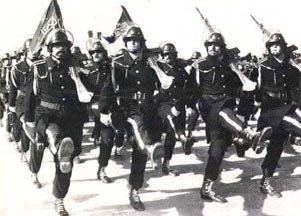 of the Shah's army after the fall of the monarchy. Exact date unknown.